Energy healing /Tui na to self healing. Over many years training Qi Gong your body will open and become more sensitive to Qi or energy flow . Along with studying the practice of Taoist medicine a practical approach to a very old medicine the training allows a practitioner to work with the life force . This is the only medicine in energy work and can be blocked or unbalanced for many reasons . Depending on the symptoms of a person healing can be more with energy or Tui na massage. 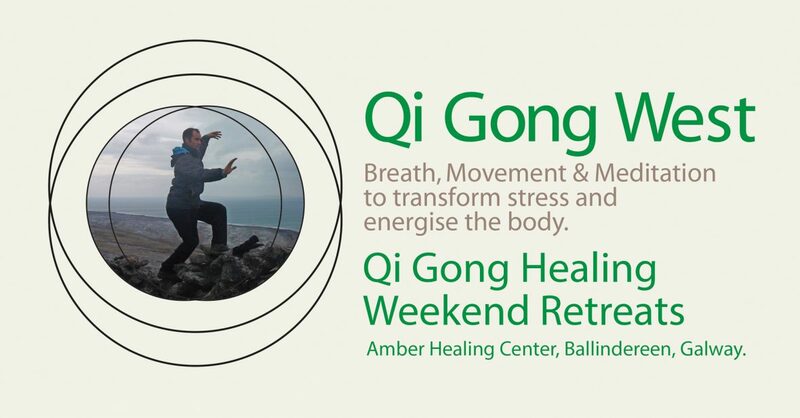 Healing is used on all the glands , spine and nervous system is activated during a healing session .Healing energy balances the Qi Flow of the internal organs .The Wei Qi is emitted from the qi gong practitioner usually after 3-4 years training and is known as nei gong skill with the qi. This is essential as a healing person can pick up blocked energy from a client and must be able to clear this if there qi level is not strong enough they may become ill from healing. Initially the energy works on the external of the body and the 12 meridians over time it works its way into the internal organs and the glands.Some qi gong exercises and breathing are essential part of your own recovery and u can stimulate your own body’s healing with regular practice . The benefits of having someone experienced is to speed recovery and perhaps get a deeper insight as to what action can be taken to resolve the issue . Fatigue ,Headache ,back pain sciatica are just a few along with emotional well being. To Book a healing session or find out more drop me an email on dempsey.gao@gmail.com..